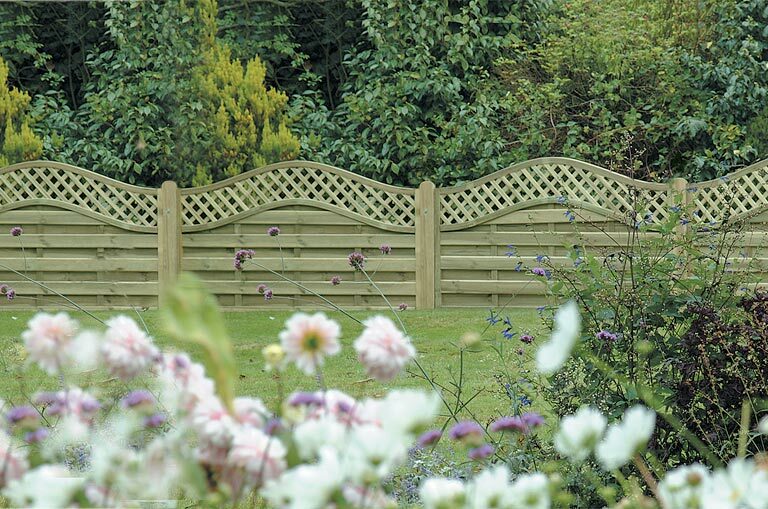 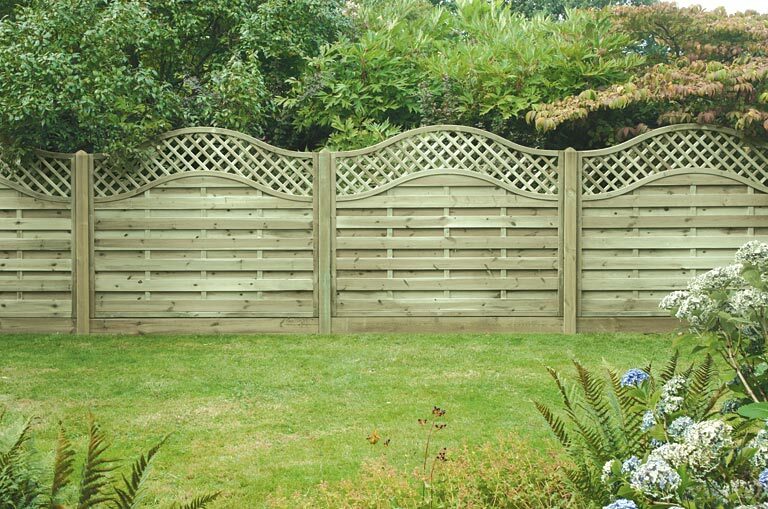 Florence Panels - Home Ark Fencing, Decking and Landscape Supplies, Swansea. 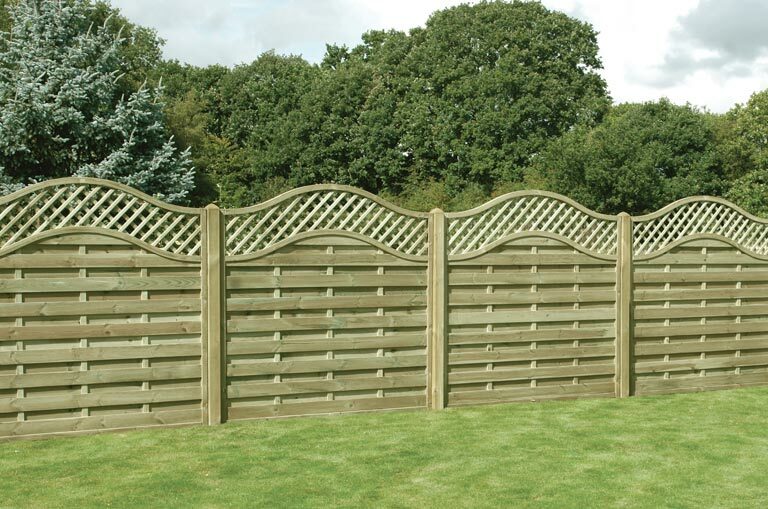 Lattice top fence panels diamond trellis built in to the framing of the fencing panel. 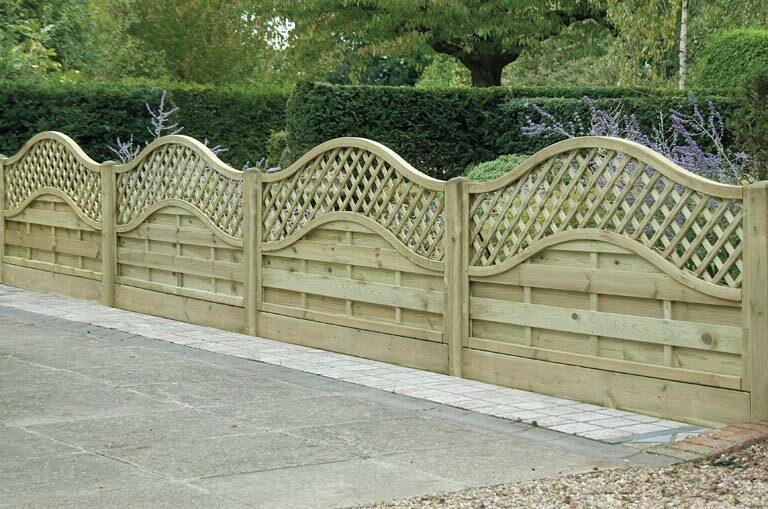 An attractive and robust panel.